Green Budget Europe, together with CEE-Bankwatch and the European Environmental Bureau have carried out an assessment of the 2016 European Semester Country Reports among our network of members and national experts for their country. 2016 marked a turning point in the global policy agenda. The EU’s decision to fast-track the ratification of the Paris Agreement proved that Member States and the EU Commission can work together and show international leadership. The EU and its Member States are committed to keeping temperature rises to “well below” 2°C and to pursue efforts to limit increases to 1.5°C by cutting greenhouse gas emissions to net zero in the second half of the century. Europe is in the spotlight to deliver encompassing and comprehensive policies to account for its international responsibility. 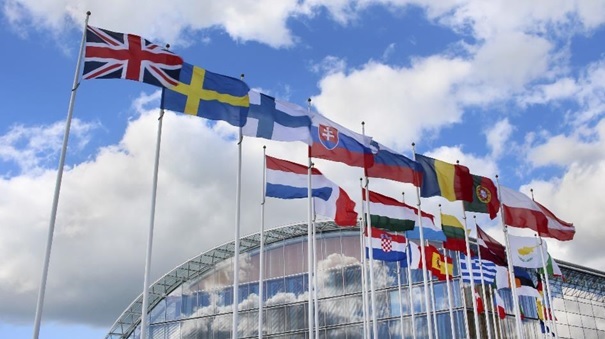 In light of the Sustainable Development Goals recently endorsed by the UN General Assembly, the EU has the opportunity to give strong signals to the international community that transition is possible by coherently adhering to its own environmental and climate objectives. The European Semester could be a game changer, encouraging Member States and the EU to develop more cost-effective transformative investment frameworks needed to make the EU “fit for Paris”, or in other words, to implement Article 2 of the Paris Agreement and make “finance flows consistent with a pathway towards low greenhouse gas emissions and climate-resilient development”. On the basis of this analysis, we’ve developed recommendations that would make the European Semester consistent with this trajectory to a sustainable economy and low-carbon society by stimulating investment, innovation and creating new jobs. We conclude that the European Semester needs to ensure a “soft landing”, .i.e. a decisive transition towards a low-carbon economy with an overall positive effect on society. A timely investment in alternative energy, climate adaptation and infrastructure could stimulate innovation in new technology and increased energy efficiency, create new jobs and lower production costs. In order to achieve this, national Environmental Fiscal Reforms should be accelerated via the European Semester, and Member States’ national public spending and investment plans should be checked against their delivery on sustainable development. Improving transparency and stakeholder involvement.